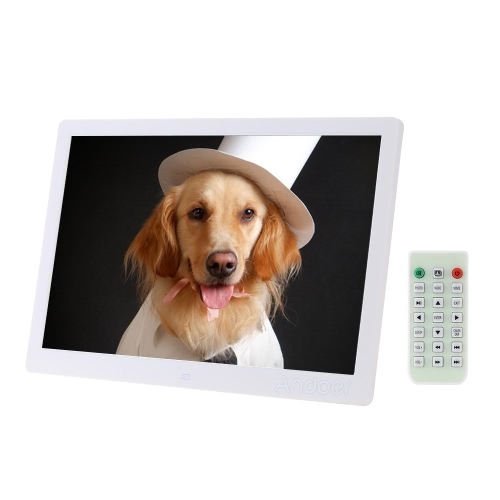 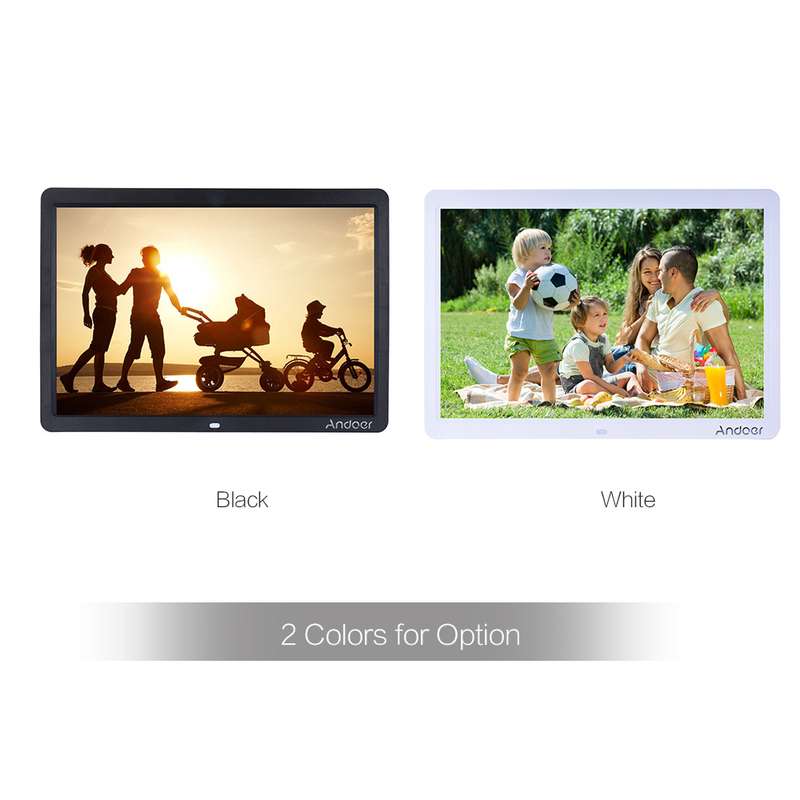 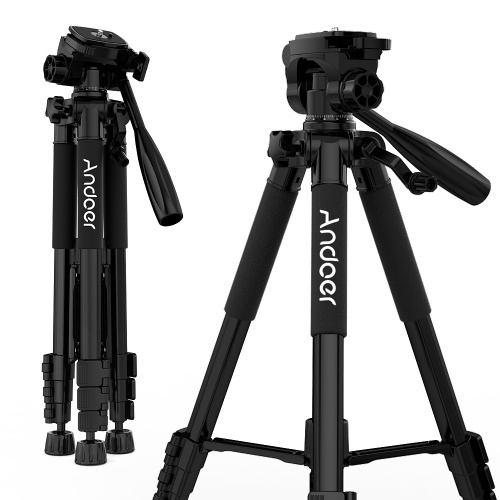 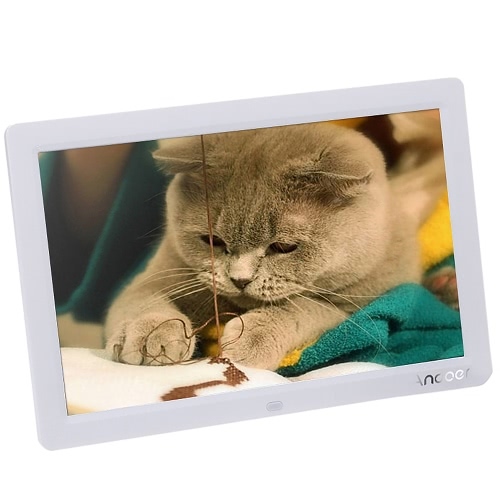 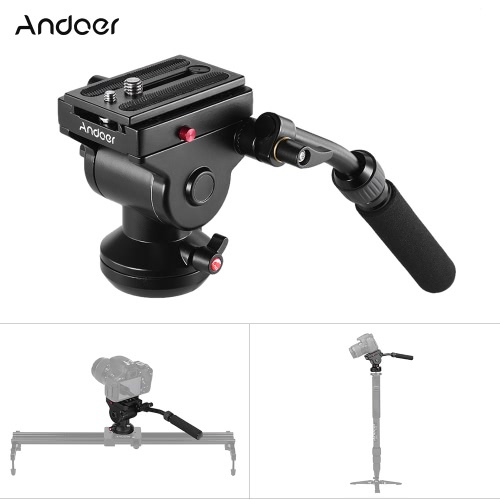 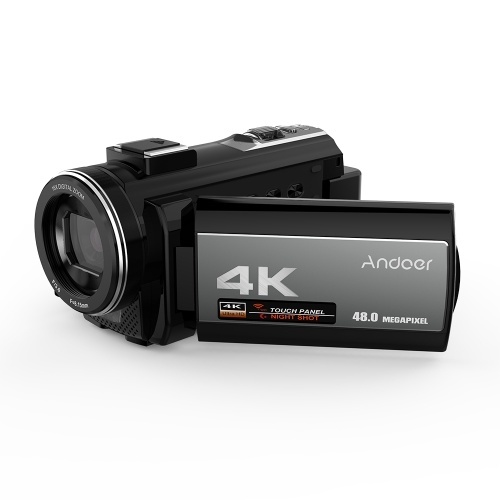 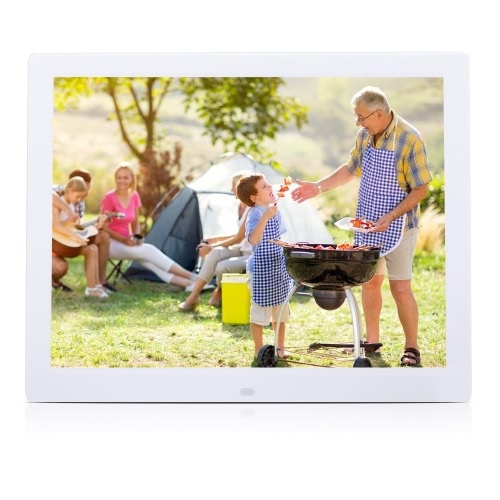 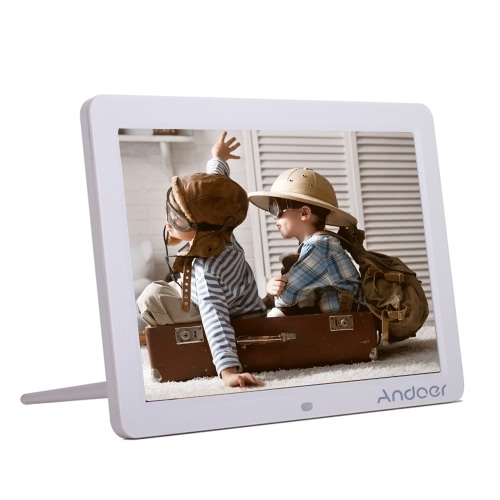 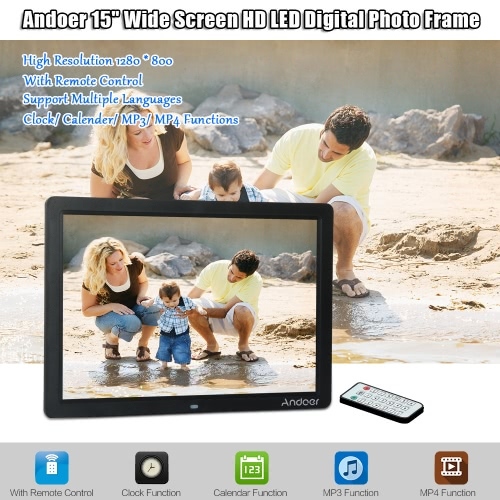 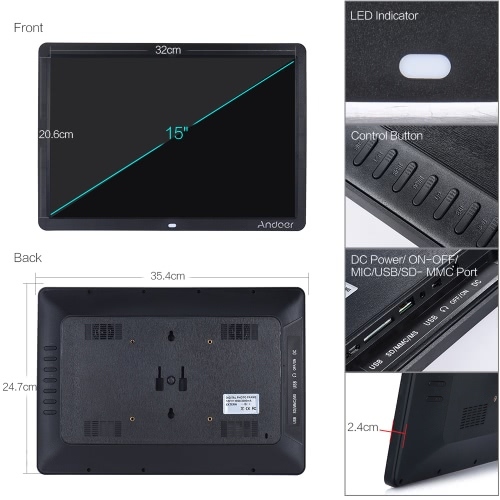 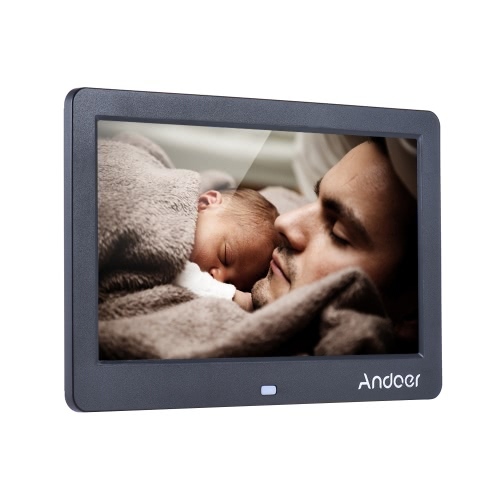 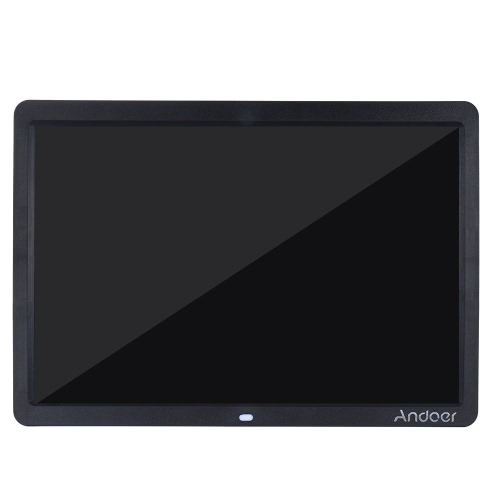 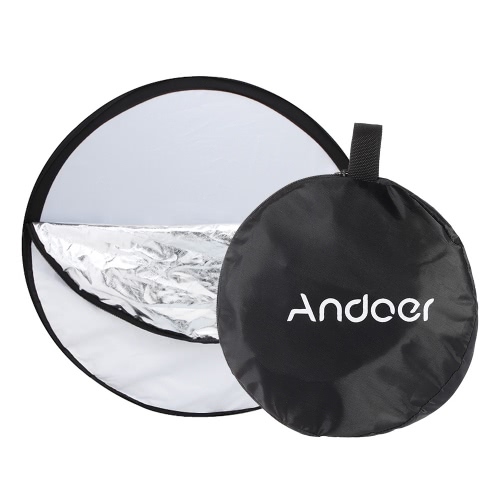 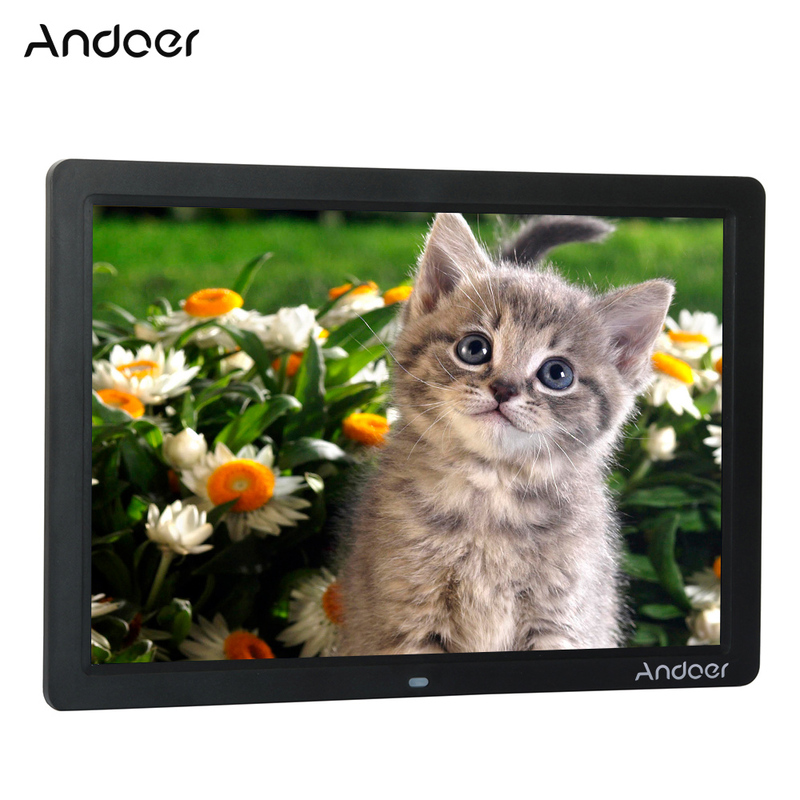 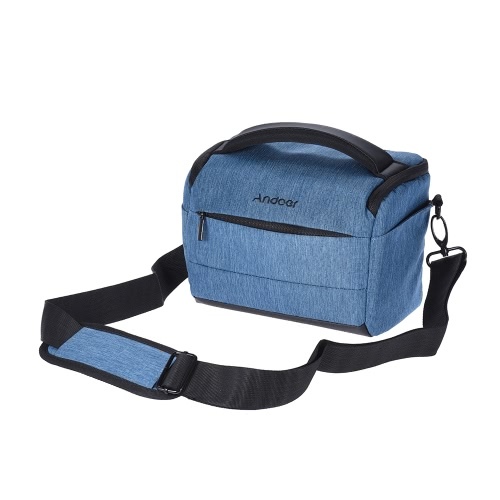 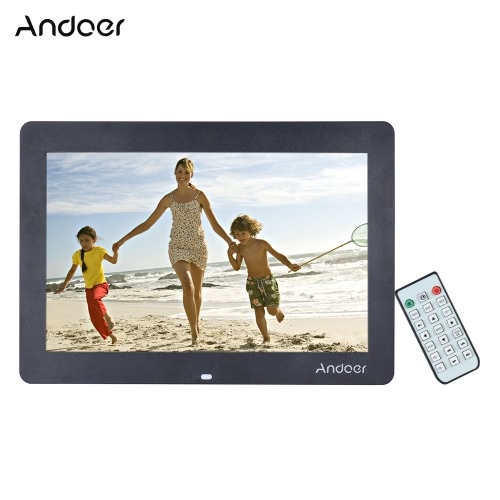 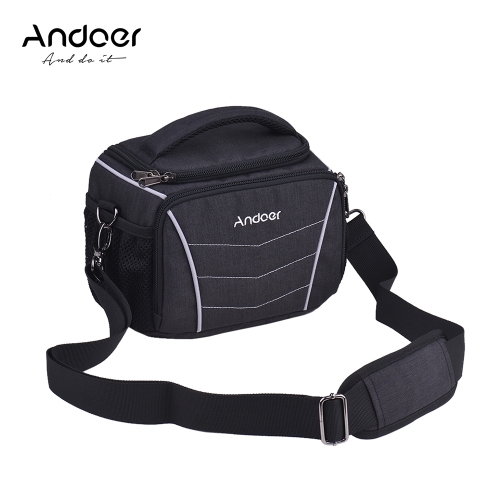 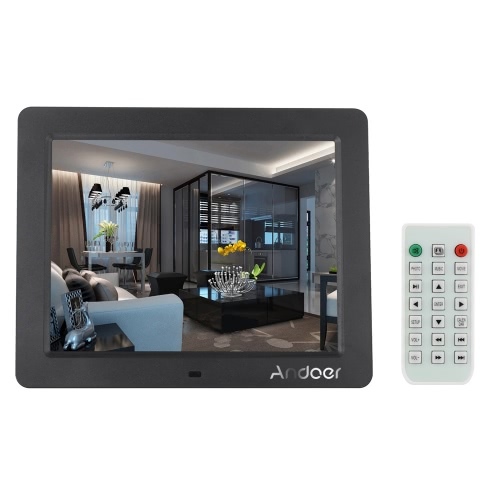 Andoer 15" Digital Picture Frame (digital album or digital photo album) lets you view digital pictures directly from your camera's memory card. 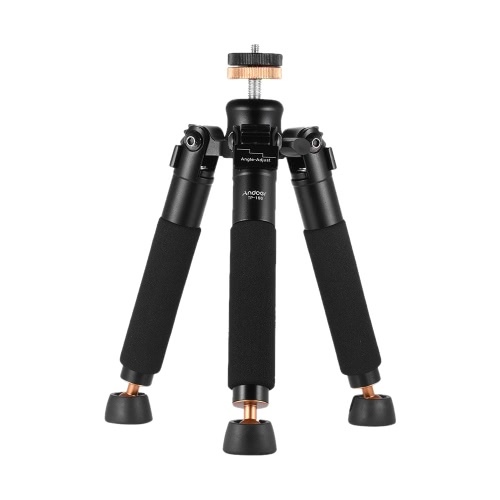 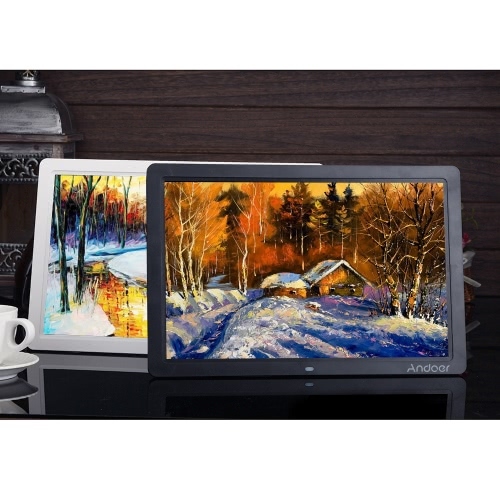 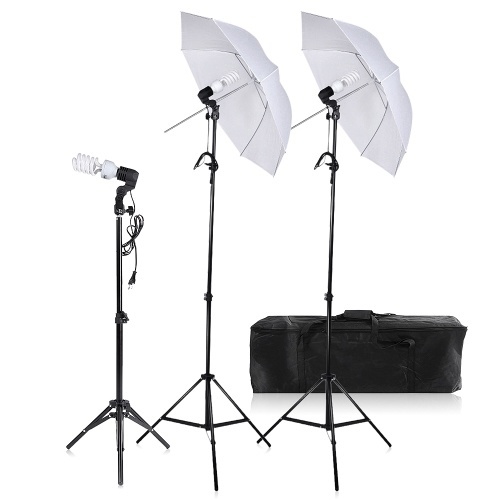 Rich and vibrant colors shows photos with remarkable image quality. 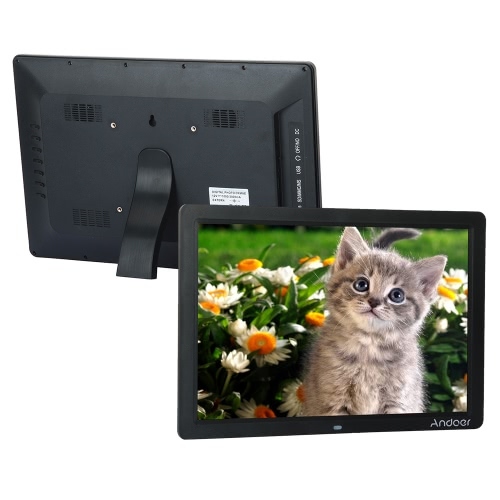 It makes a great centerpiece for any home, office or business. 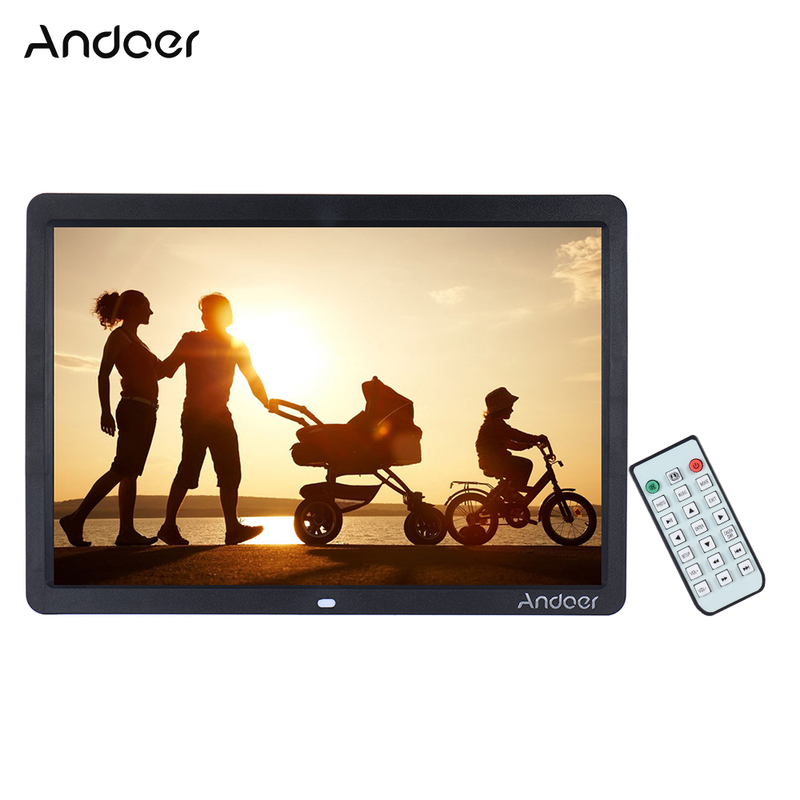 With Full Featured Wireless Remote, View Pictures, Listen To MP3, Watch Video Clips. 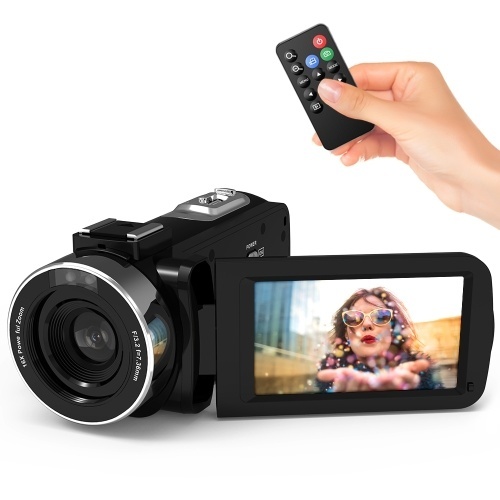 Playing Multimedia: Single looping pictures or music or video. 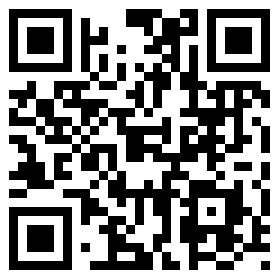 Can also be mixed seeding (make a continuous loop for images and video). 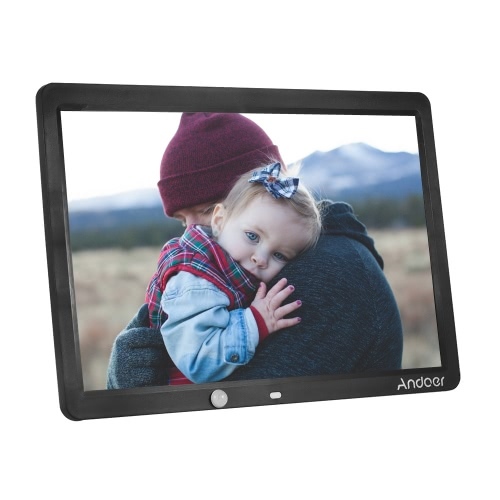 Precision: High resolution, this LED screen offers the viewer a clear and distinct display of all the intricate details encompassed in each picture. 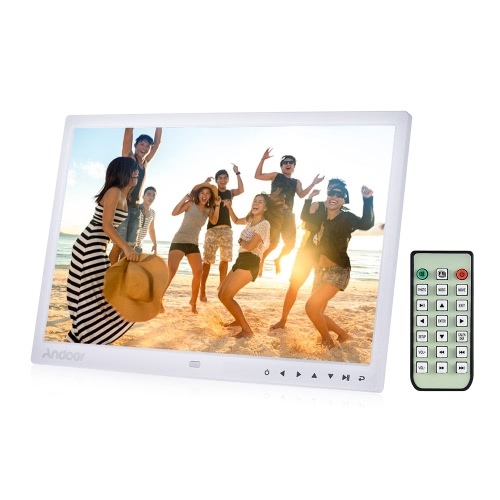 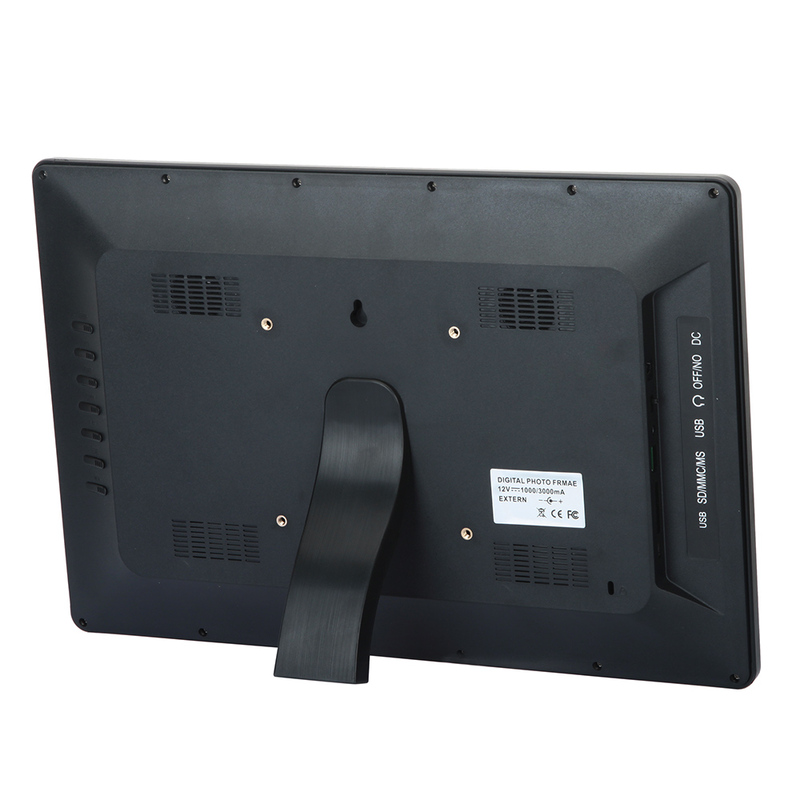 Wireless Remote: Controls the menu for slideshow, music & video play along with menu set up. 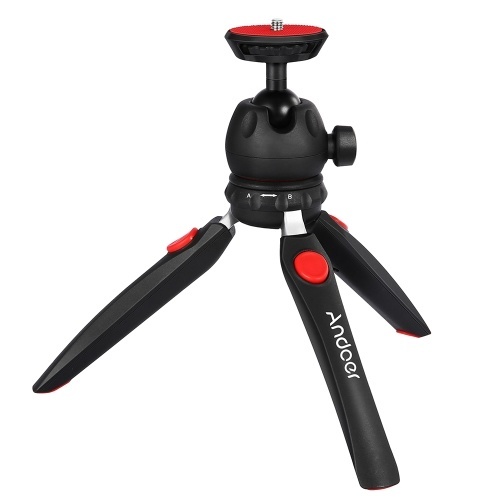 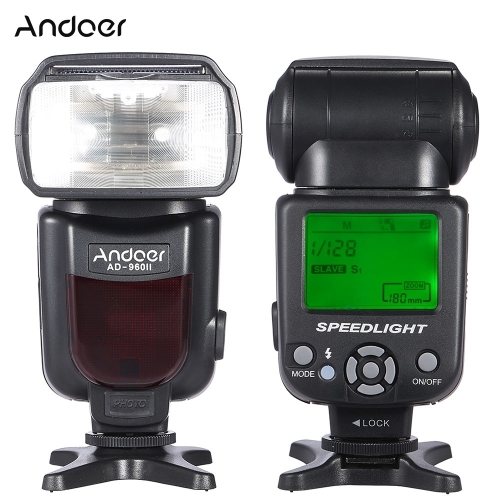 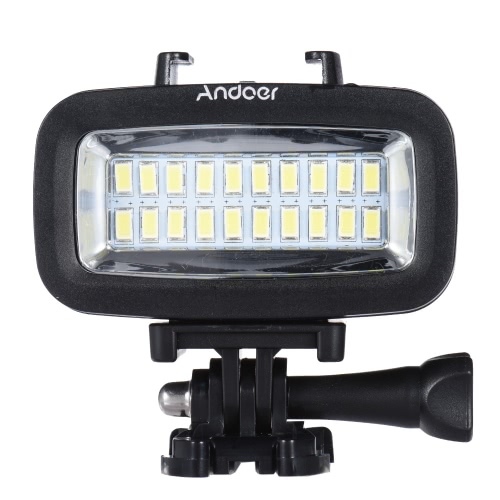 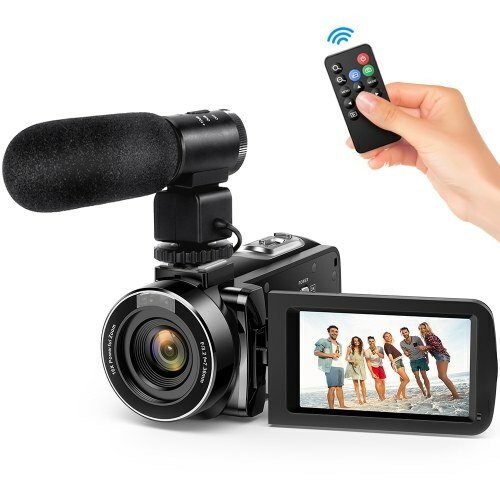 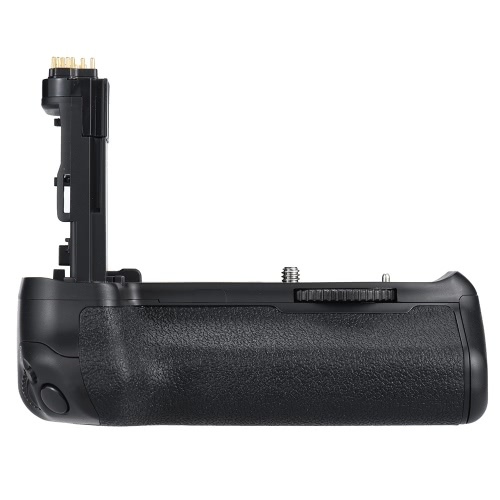 Convenient: Simply by removing the memory card from your camera and inserting it into the allotted slot in the frame, your pictures are immediately ready for viewing. Multiple Language: Operating interface supports multiple language, including English, French, German, Russian text, Spanish, Portuguese, Italian, Turkish, Swedish, Polish, Japanese, Korean, Dutch and Chinese. 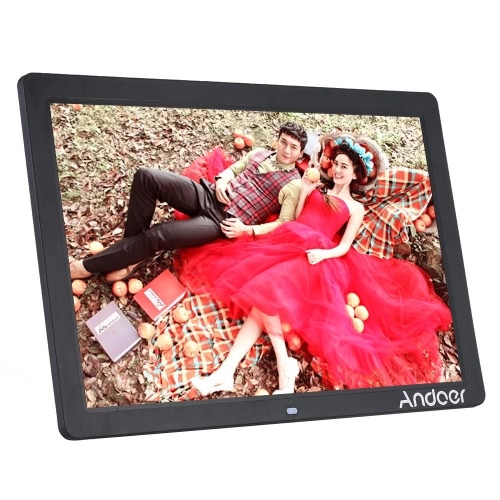 This product supports the SD cards with Class 6(6 MB/s) or above speed class. 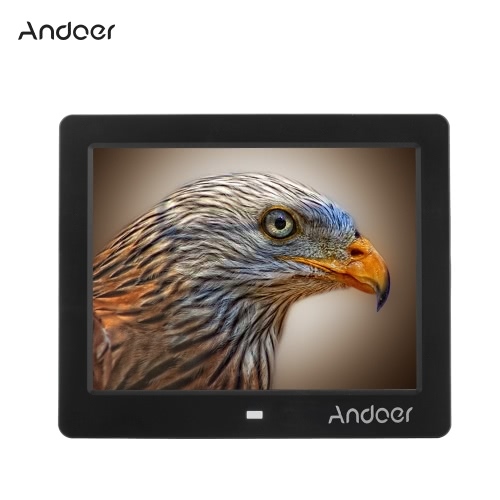 We recommend you to use branded memory cards (such as Kingston, SanDisk, etc) to avoid the situation that the digital photo frame can not recognize your memory card because of the low writing speed.